Donna Moravick, RN, NP, is responsible for the daily operations of Southside Hospital, and works closely with the members of the hospital’s management team. 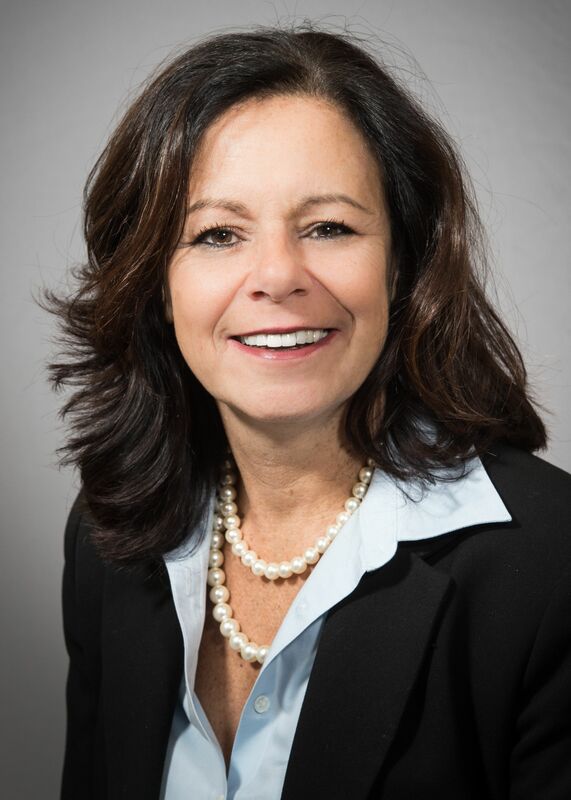 Most recently, Ms. Moravick was vice president of cardiovascular services for Northwell Health, with oversight for the service line system-wide. Previously, she served as director of the North Shore University Hospital (NSUH) and LIJ Medical Center department of cardiovascular and thoracic surgery, managing its clinical practice. Ms. Moravick joined NSUH in 1981 as a staff nurse in the surgical intensive care unit. She began working in cardiac services in 1993 as a nurse clinician for cardiac surgery involved in patient education. Ms. Moravick received a master’s degree in nursing from Stony Brook University, as well as an MBA from Hofstra University. Southside Hospital has been named one of the nation’s 50 Top Cardiovascular Hospitals by IBM Watson Health. 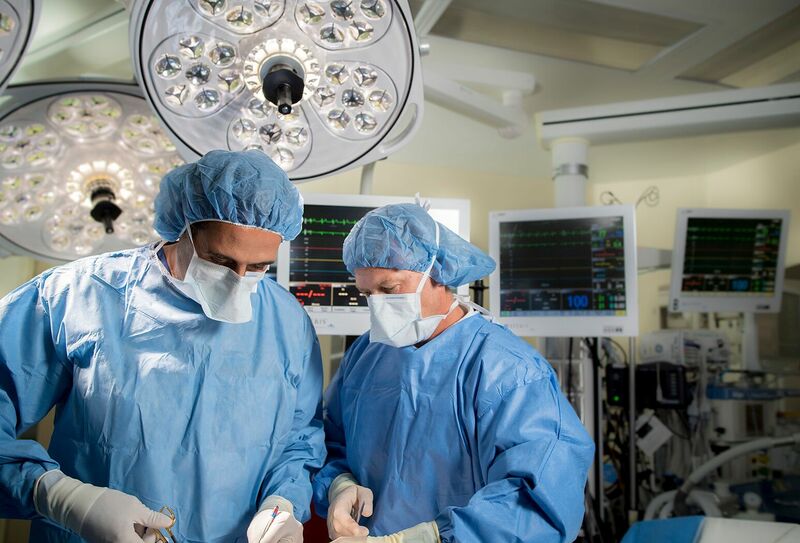 Southside Hospital has been named one of America's 50 Best Hospitals for cardiac surgery and one of the nation's 100 Best Hospitals for coronary interventions by Healthgrades.